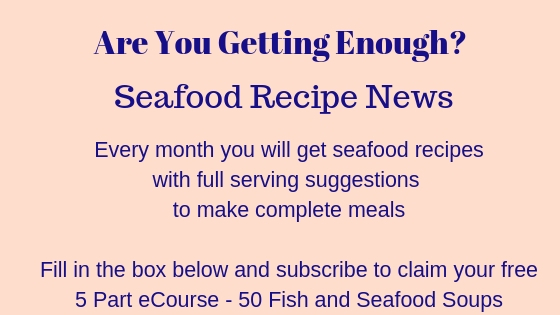 This jerk fish recipe can be prepared well ahead - in fact, you need to marinade the fillets in the jerk sauce for a while, so you do need to make it in advance. Of course, you could also prepare this then freeze it in anticipation of using it at a later date. It's well worth preparing the jerk sauce from scratch - very straight forward and you know exactly what's gone into it. Put the chilli, garlic, ginger and salt into a grinder or using a pestle and mortar, grind to a paste. Add the rest of the herbs and spices and mix into the paste. Add the vinegar and sugar and about 2 tablespoons of water then stir until combined. 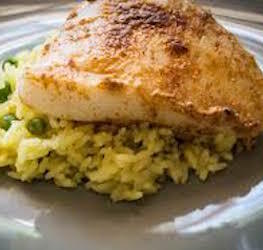 Take your fish - any firm fish will do - salmon, cod, whiting, halibut - whatever you have and rub the paste into the flesh. Personally, I would use skinned fish fillets or steaks - that way you can rub the paste into the whole of the fish. Then cover it with clingfilm, foil or polythene and leave it for a couple of hours at least in the fridge. When you marinade meat, you tend to leave it for several hours or overnight - that's OK for meat, but fish is better eaten as fresh as possible. So, if you've gone to a lot of trouble to source fresh fish, then there seems little point in leaving it for another day or so in the fridge. 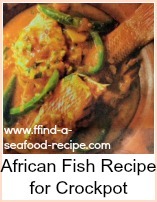 Furthermore, the flesh of fish tends to be more 'open' and so more receptive to absorbing spices and flavors. 2 hours or so will be enough. 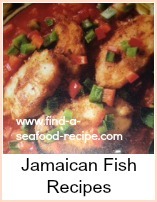 Take your fish and fry off in a couple of tablespoons of oil in a pan or grill or barbecue. The usual rule of thumb - around 5 mins either side per inch of fish thickness - cook until firm to the touch. As you turn, then brush with the marinade to intensify the flavor. Serve with a salad and some baked potatoes. 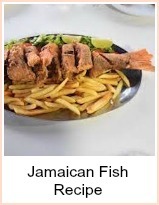 How to make Jerk Fish.